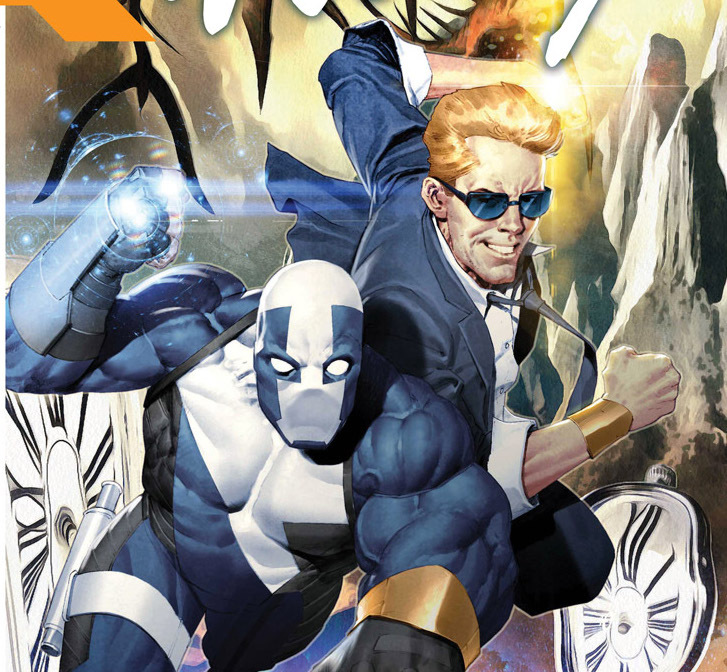 [EXCLUSIVE] Valiant Preview: Quantum and Woody! #7 – AiPT! Do not attempt to adjust your eyeballs because red-hot rising star Eliot Rahal (The Paybacks) and fan-favorite artist Francis Portela (FAITH) are taking things from zero to Weirdsville as Quantum and Woody tie into, outside of, and in between Valiant’s seismic summer event!